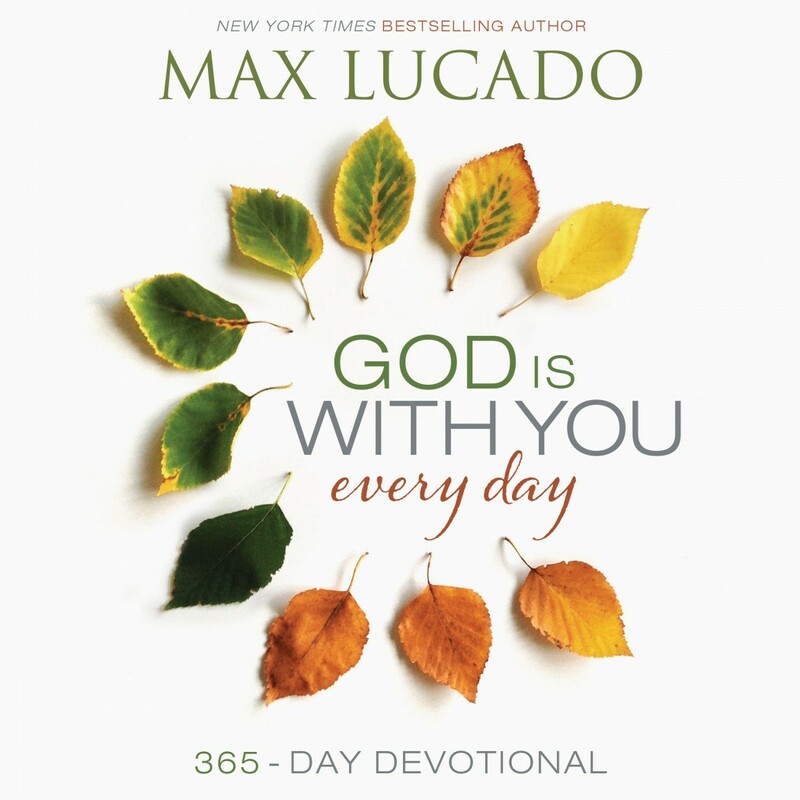 God is With You Every Day By Max Lucado Audiobook Download - Christian audiobooks. Try us free. It’s easier to face the day when you know God is with you. God Is With You Every Day is a brand-new 365-day devotional from Max Lucado, and his first new devotional since the creation of the Grace for the Moment® line. Max’s signature reassuring and encouraging voice, paired with the practical, relevant, and personal message that God is with you every day, makes a great way to start each day of the year. You can face each day with courage – because God is with you.